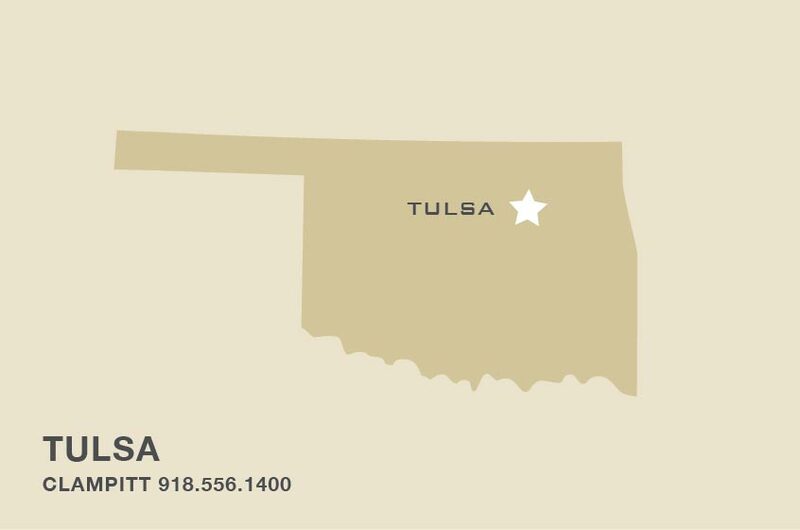 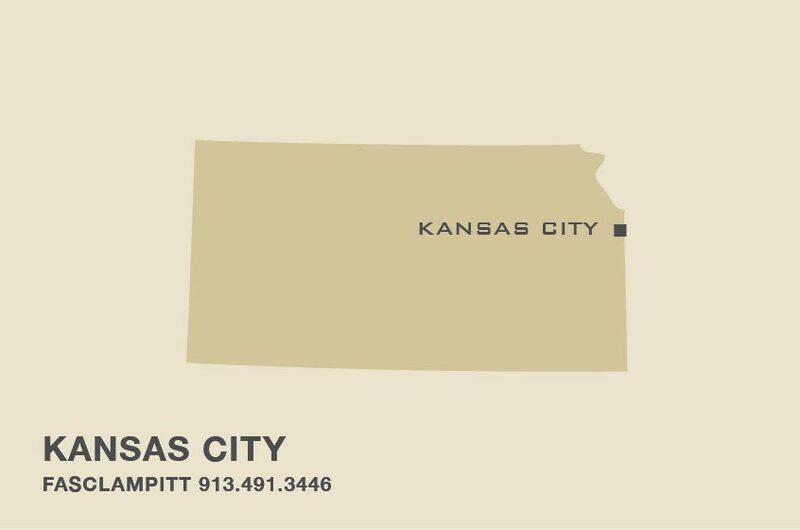 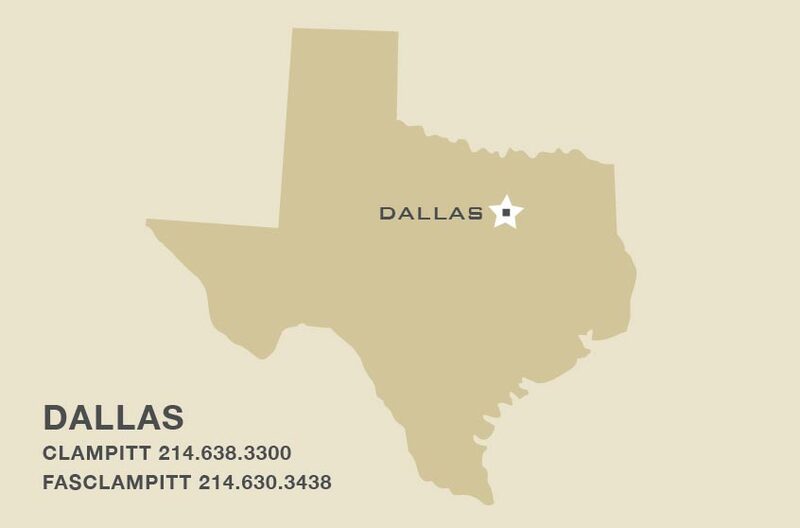 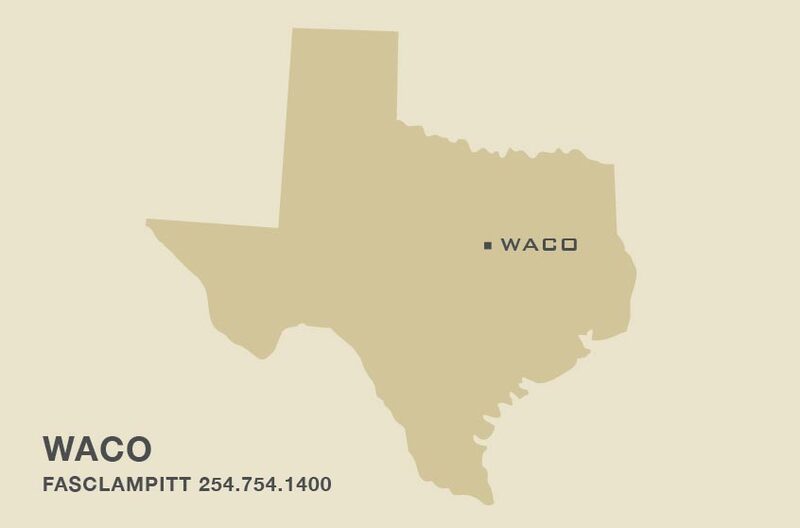 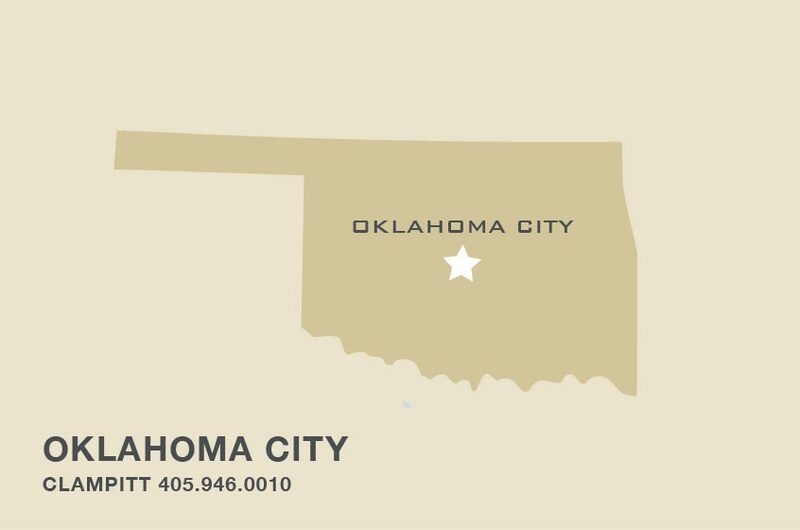 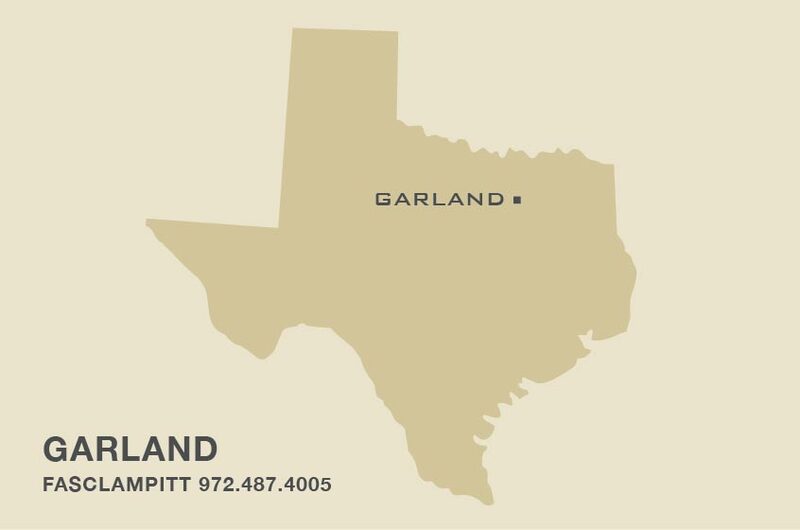 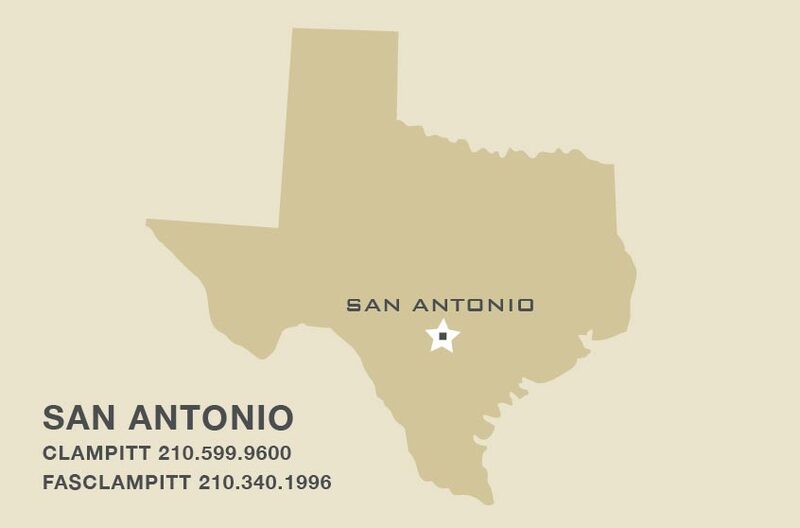 Clampitt Paper has locations throughout Texas, Oklahoma, New Mexico, Kansas and Missouri. 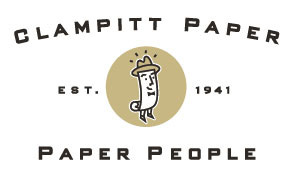 For all your paper and printing needs, Clampitt has you covered. 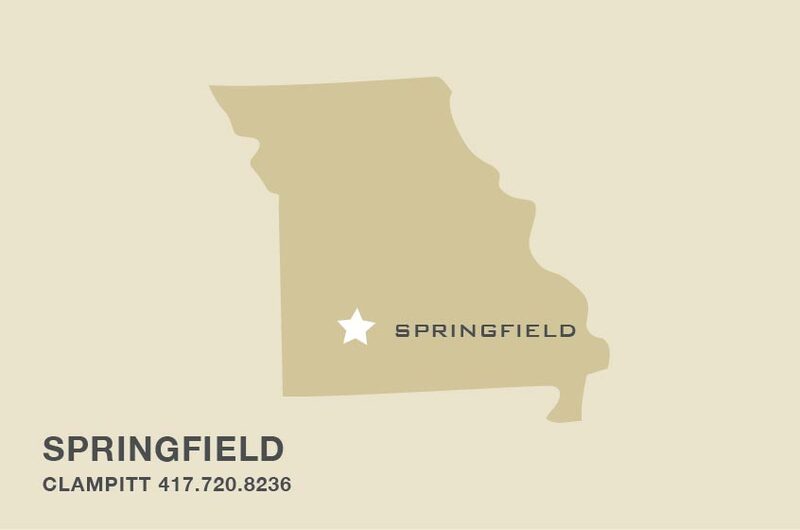 Our main locations carry folio (parent size) sheets, specialty stocks, web rolls, copy paper and so much more. 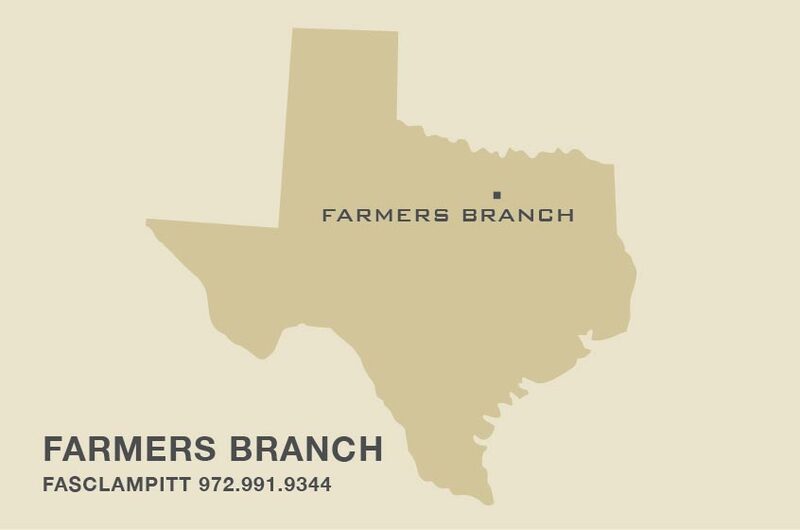 Our FasClampitt stores focus more on envelopes, digital stocks, specialty cut-size papers, die-cuts and label stocks. 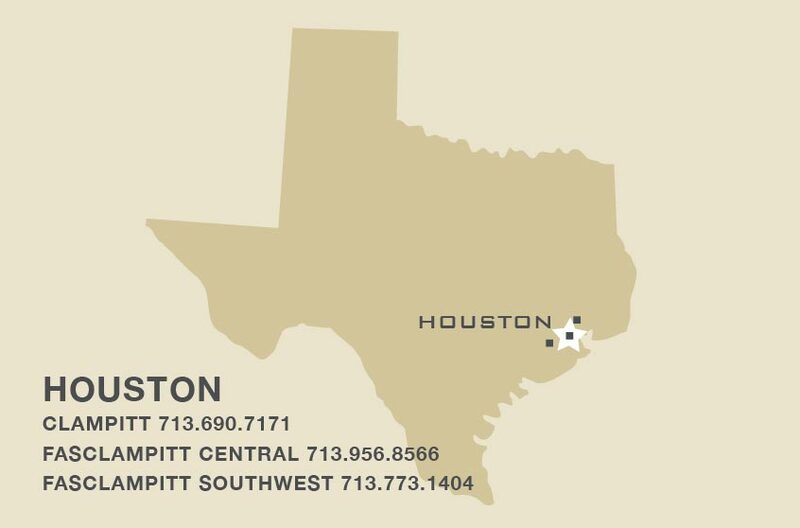 Every store is different so don’t hesitate to stop by or give us a call! 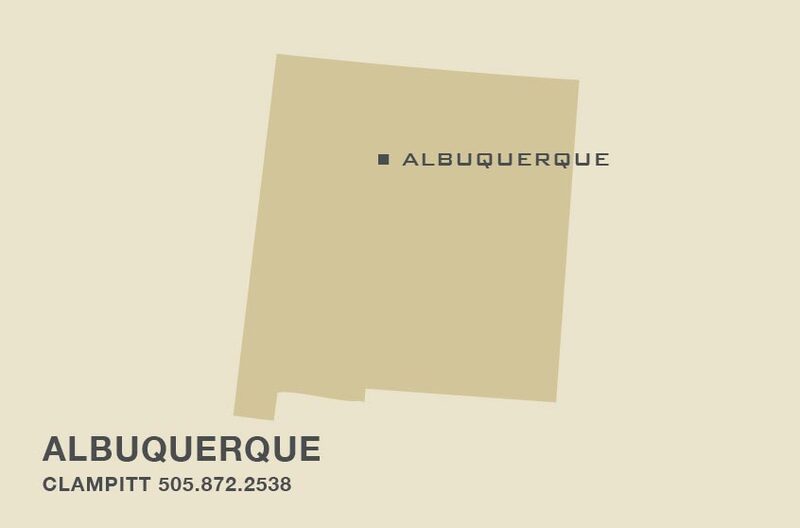 *Clampitt Albuquerque has moved! 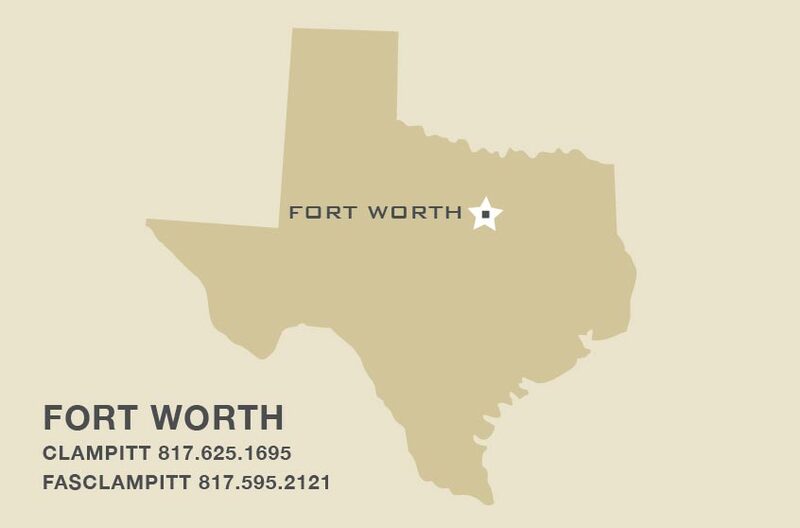 Please note our new address below! *We are on the East side of Tiburon across the street from Builders Firstsource. 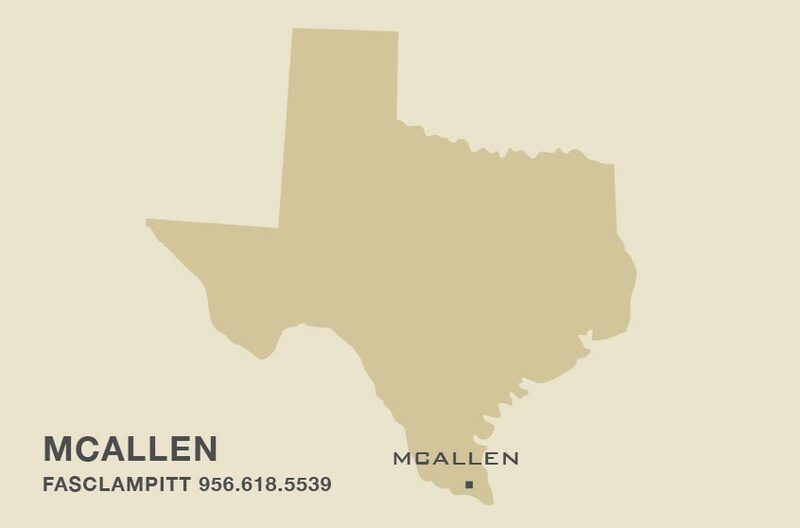 Please call with any questions!